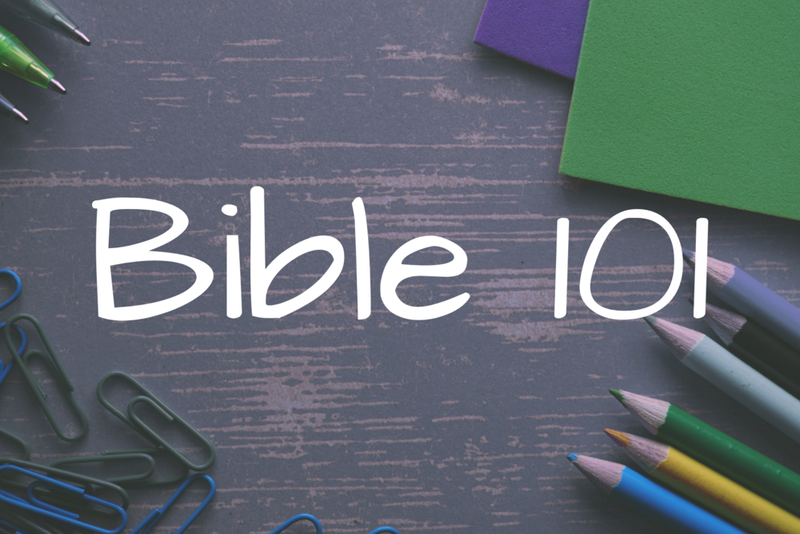 Group, Family, or Individual sessions of this 10-lesson course are available! Call, text, or email Pastor Nathan Loersch, or fill out the forms below for more information or to sign up! We are providing free childcare. All childcare volunteers A) love children and B) have had a background check completed! If you will bring your child(ren), please list their names and ages here, to help us plan. Thank you! Thank you! We look forward to seeing you at 8420 Runyan Lake Road on Tuesday, September 12th for Lesson #1: What Is God Really Like?